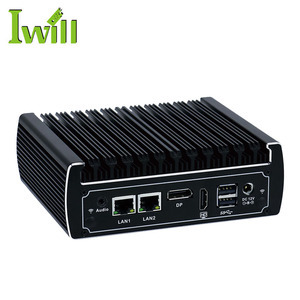 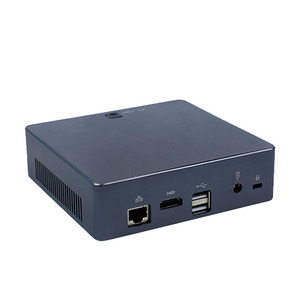 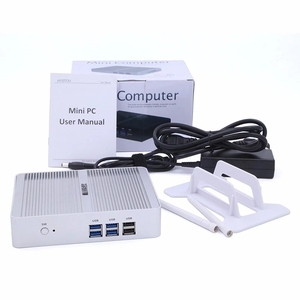 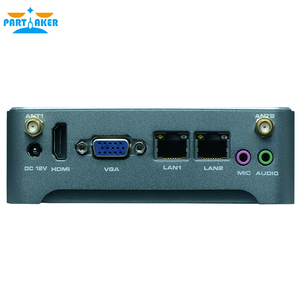 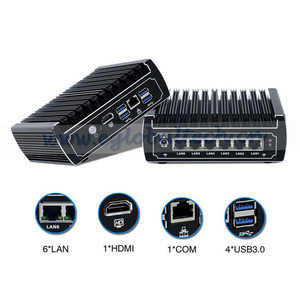 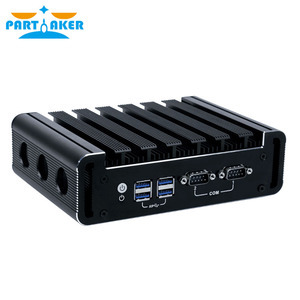 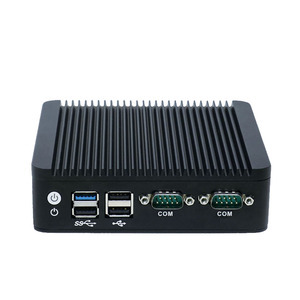 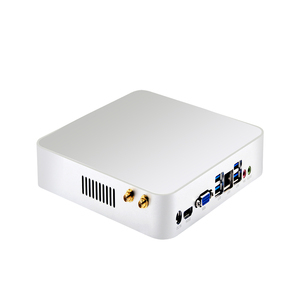 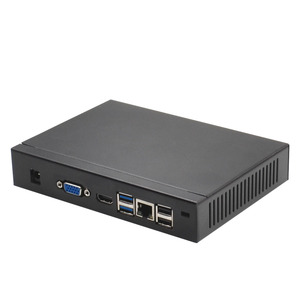 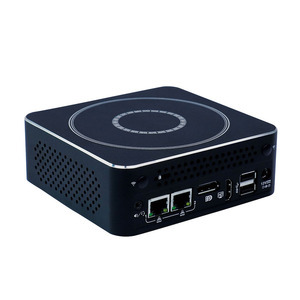 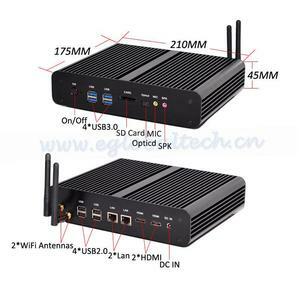 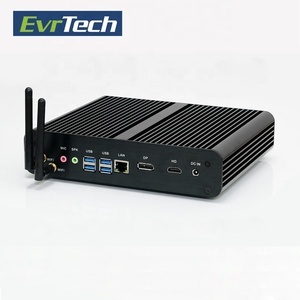 Alibaba.com offers 3,002 mini htpc products. About 39% of these are desktops, 13% are computer cases & towers, and 5% are industrial computer & accessories. 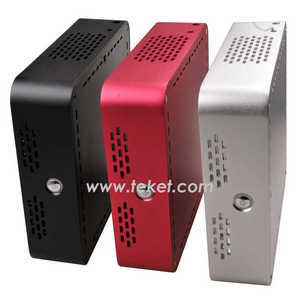 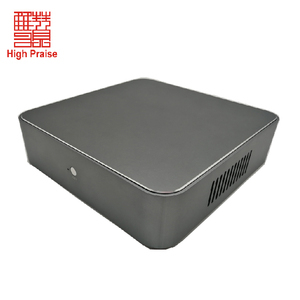 There are 3,033 mini htpc suppliers, mainly located in Asia. 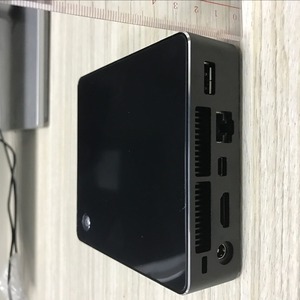 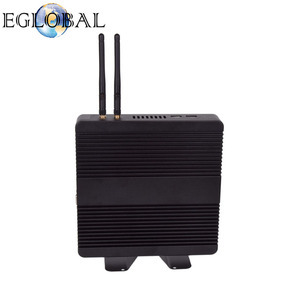 The top supplying countries are China (Mainland), Taiwan, and India, which supply 96%, 3%, and 1% of mini htpc respectively. 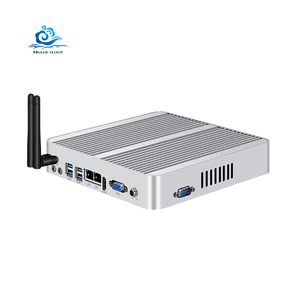 You can ensure product safety by selecting from certified suppliers, including 716 with ISO9001, 257 with Other, and 43 with ISO14001 certification.